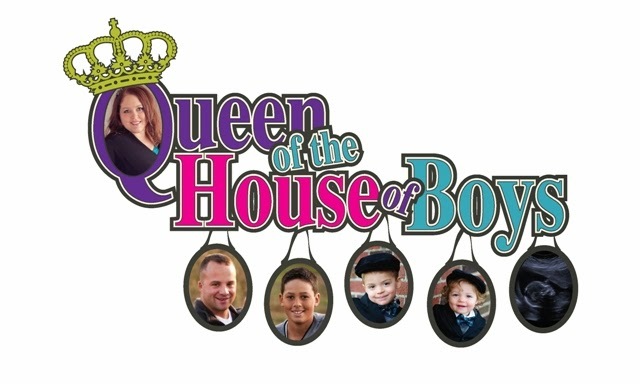 Queen of the House of Boys: Am I really doing this??? Am I really doing this??? Hello all! After following several of my friends and families blogs lately, I have decided to join the blog world. Bare with me, I am still learning...but why not give it a try!? The two primary women who have given me motivation...my cousin Angie (angeleyesadventures) and my old college roomy Danielle (ourownlittlenest). Angie's blogs are HILARIOUS and remind me to be myself, who cares what people think of me, and have FUN! Danielle's blogs remind me to put my faith first and seek God on a daily basis, which I am not always good at. I don't know yet what the purpose of my blog is, or what will be my niche in the blog world. I think right now it is to help reveal to myself who I am, what I like, and what I want out of life. So...bare with me all! Feel free to teach me all you know about this new technology world I am entering into! Woohoo! I am so excited! Thanks by the way! I can't wait to see what you have to say which I am sure once you begin you will have plenty to share.